The Ford F-150 has been America’s go-to pickup truck for generations now, and that’s not likely to change anytime soon. You see, the 2018 F-150 has received a full upgrade, with enhancements and refinements that make it an even more compelling choice than ever before. 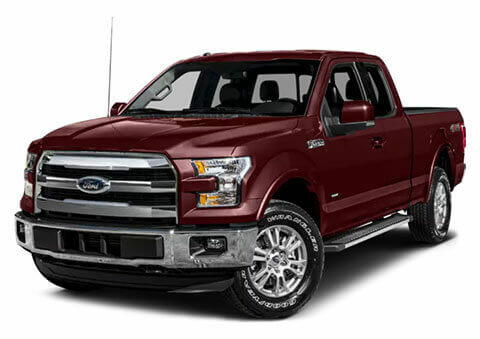 However, like any savvy shopper, you’re going to want proof that the F-150 is the right choice for you. That’s why we put together this comparison, pitting the F-150 head-to-head against its Toyota Tacoma rival. 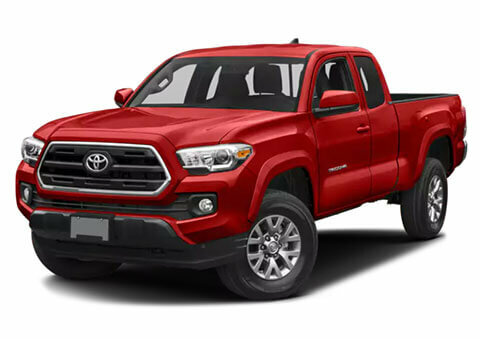 The Tacoma does come in at a lower starting Manufacturer’s Suggested Retail Price, but that initial cost advantage will quickly erode over your entire ownership period, since the F-150 delivers better city and highway fuel economy. When you consider that the F-150 also boasts a larger gas tank, you’ll make fewer stops at the gas station each year — saving you money in the long run. Frankly, we almost didn’t even include this category in our comparison — it’s that lopsided in favor of the F-150. While the Tacoma offers respectable maximum 278 horsepower and 265 pound-feet of torque, those numbers pale when compared to the maximum 450 horsepower and 510 pound-feet of torque that the F-150 can generate. Plus, with a max hauling weight of 3,270 pounds, the F-150 can carry more than twice the 1,620-pound-load that the Tacoma manages. Finally, if you’re looking for towing capability, the F-150 once again delivers — with a max towing rating of 13,200 pounds, it clearly has more pull than the Tacoma’s 6,800 pound maximum. You’ll enjoy greater legroom and headroom in the F-150’s more spacious cabin, and you’ll find similar amenities in each truck’s offering. Both also feature the reassurance of Anti-lock Brake System (ABS), a back-up camera, electronic stability control, brake assist and an array of airbags to shield passengers from harm, but only the Ford can be equipped with the intuitive SYNC® 3 infotainment system that allows you to remain connected to contacts, music and more.